+ + +: Hair Envy. I am at a stalemate when it comes to my hair. I blow it out, comb the bangs straight , and head out the door. Thennnnnn I see pictures like this and they make me want to dig out my curling iron, grab a bottle of peroxide and go to town! One day. One Day. 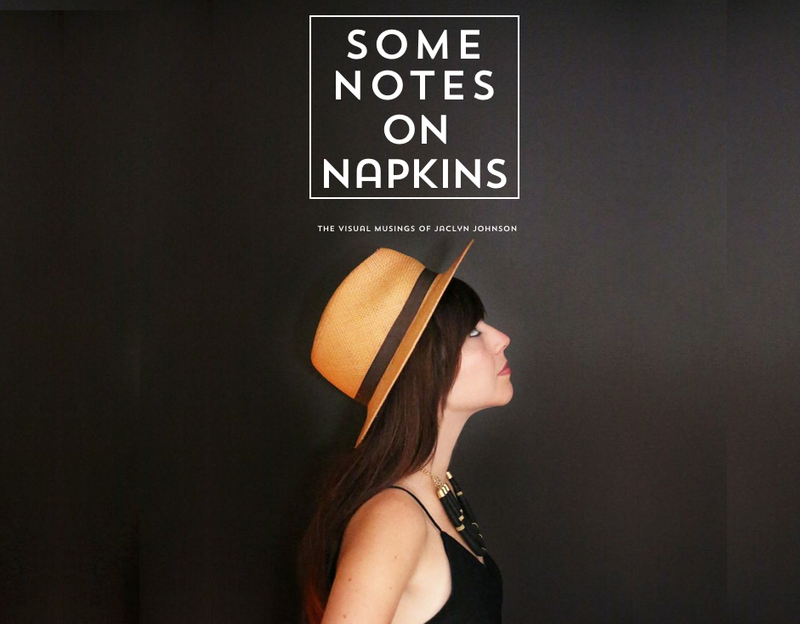 In other exciting news Some Notes on Napkins was featured in the results of an awesomely informative survey on luxury and shopping, check out the results here.